Come to I-10 Auto Mall for a wide selection of new and used cars for sale or lease. 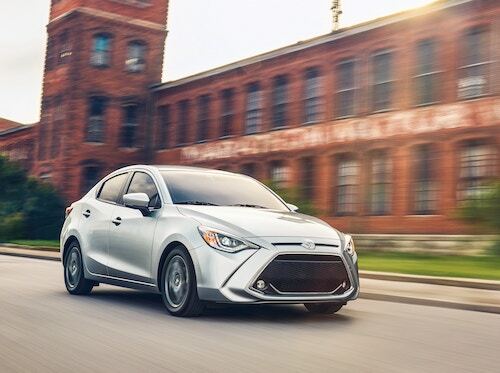 Our Ford and Toyota dealers are located within our car dealer superstore and offer large inventories of new cars, trucks, vans, crossovers and SUVs to choose from. Our car dealerships near La Quinta also have a big pre-owned vehicle inventory with reduced pricing. You can browse our car dealership online to see a wide variety of new and used cars, trucks, vans, SUVs, including used Ford and Toyota vehicles near you. If you are shopping for your next car in the La Quinta area our car dealerships offer competitive pricing, specials, and financing to help you find the best deals on new cars. We also have professional auto service and fully stocked OEM parts centers to help you keep your vehicle running its very best. We invite you to shop our new car inventory online or stop by and visit our showrooms. When comparing La Quinta area car dealers, you will find that our goal is to provide you with the highest level of dealer service and satisfaction. See all of the available options for new cars, certified used cars, financing, specials, service, parts and accessories at I-10 Auto Mall.